'Tis the Season....to still be sneezin'!!! I hope everyone enjoyed their Christmas/ Holidays!!! I've had a rough couple of weeks. And I wanted to let you all know that I'm taking the week off to re-coup, and not just catch up, but to get ahead! My little 5 yr old has Mono! Not sure how that happened, but it did. She's been sick now for 3 weeks and on top of that - we now have some cold virus traveling through our family. 3 out of the 4 of us - have it - yuck!!! Bust out the tissues - we have issues! So if you are just now finding my blog - and this is the first post you are reading - please find one of my better posts to read and stay a while! But I am off to rest my head and drink some warm water with Honey and Lemon juice! It's my favorite thing when I get sick. That and my Neti Pot! I wish you all a VERY WONDERFUL & SAFE New Year! Please follow along with me - the new year will be bringing some really fun tutorials and cool updates about my 2 is Beautiful business! During this time of year when we all need a little "comfort food" to wash away all the colds and other illness' we bring home or our kids bring home, potato soup will comfort like no other. 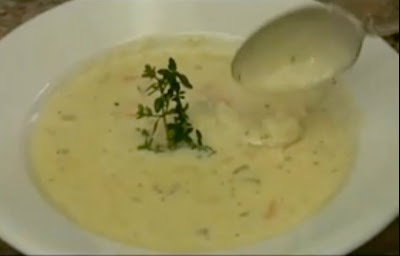 This isn't the potato soup recipe that my mom always made when we were little (still waiting to get that copy from her)....but here's a great Creamy Potato Soup recipe you will enjoy by Jason Hill from Chef Tips. He also adds a little Cracked Black Pepper on top of the soup at the end, but I'm allergic to that - so I'd say that's optional! To find out how to put it all together - check out this video by Chef Tips. To Find more recipes by Jason Hill - check out his website - Cooking Sessions with chef Jason Hill. So Yummy!!! OK - so now you have your blog. Before you begin posting anything, be sure to add some of the features you like that you've seen from other blogs. I love having 3 columns. My blog template is the Minima Lefty Stretch and then I changed the HTML to add a 3rd column. There are quite a few tutorials out there to do this (here's the one I used) - but please FIRST make sure you: 1) download and save your current template. If you mess up - you won't be crying all night about it!, and 2) make sure the person has given you step by step (if not a video) on how to do it, so you don't skip anything. If you make a change, please "preview" the changes first - before you accept them! If you want a really different, unique, cute, shabby background, check these out...they also offer tutorials on adding the backgrounds, as well as many buttons, labels, and cool stuff like that!!! 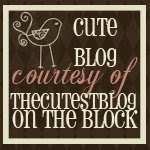 Cutest Blog on the Block - and here's their Blog...2 Mom's Talk! If you want to check out a list of 25 Blogger Widgets that you can add to your blog - check out this post on Mashable. So that should keep you busy for a while. And if you haven't seen my blog before today - you may have missed this post...with some great freebies to add to your site for tracking your site traffic and such...and other ways to boost your traffic. I'm off to a late start today. 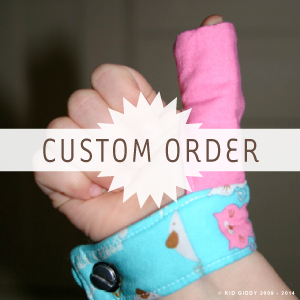 My daughter and I have been sick for the last few days, but on Saturday when I couldn't do much, I at least sat at my computer and got my Monday & Tuesday post ready and scheduled. That felt great. Yesterday when I started to feel a little better, I was busy cleaning house and unable to get going on today's post. But no worries - I've got it all under control! 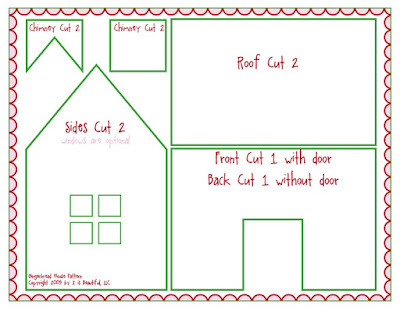 Today I am sharing with you all the Gingerbread House Template my daughter's and I will be using to make our village this afternoon. If you haven't made one yet - this is for you too! Because blogspot won't let me upload a PDF file - I have inserted this as a JPEG. 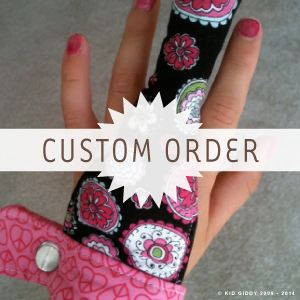 It will print nicely on an 8 1/2 x 11 - just check before you click print! It will be a small size Gingerbread house - so if you have a few kids, you'll have a village of gingerbread houses and not just one mansion! This is the recipe I plan on using from epicurious.com since I was not able to find the box gingerbread mix this year at my grocery store! They have all the instructions too - for mixing and baking after cutting out your pieces. Oh - I can just smell it now....I'll post some more pictures later too of our house in progress...Tune in Friday for the decoration celebration, and have a great Wednesday! As you can see from my archive list, I signed up to start blogging in January of this year. But as you can also see from my archive list, I didn't start really blogging until September! I really wasn't sure what to blog about, I didn't have my product up and running anywhere to purchase or promote and I wasn't sure I'd have anything interesting to say! As soon as I got my Etsy shop up in September, I started to hear "the" buzz that blogging was a great way to promote your shop. But I didn't really want a blog that was all..."hey everyone , look at me"! Typepad - you can start blogging with a free trial, but it can cost between $8.95 a month for the minimums to $89.95 a month for a Business Pro account. If you want to blog and get paid to blog - check out this list of sites...from Hongkiat.com. After you've checked out those blogs, and you've signed up, come back here next week for more information about changing the look of your blog and personalizing it to really represent you! So it's monday night and I never had time to post my Busy Monday post - because I was too busy. Today: I shipped out orders today (yeah!!!) and a bunny for the facebook fan giveaway (yeah!!!) and a christmas owl to my dear friend (yeah!!!)! Along with all that I went to karate, then the grocery store, to the post office twice, changed my little girls bed sheets (after making them dinner and giving them a bath)...and then discovered we had a can of frozen orange juice down in our basement in a bag with some jars and cans for our food storage that needed to be put away...only the frozen orange juice wasn't supposed to be there. Slowly but surely it has leaked out everywhere, creating a nasty mess I now have to go clean up. So instead of sitting here, and trying to catch up, I am going to go clean, and then finish some sachets while hanging out with my hubby and resume my normal schedule next week. 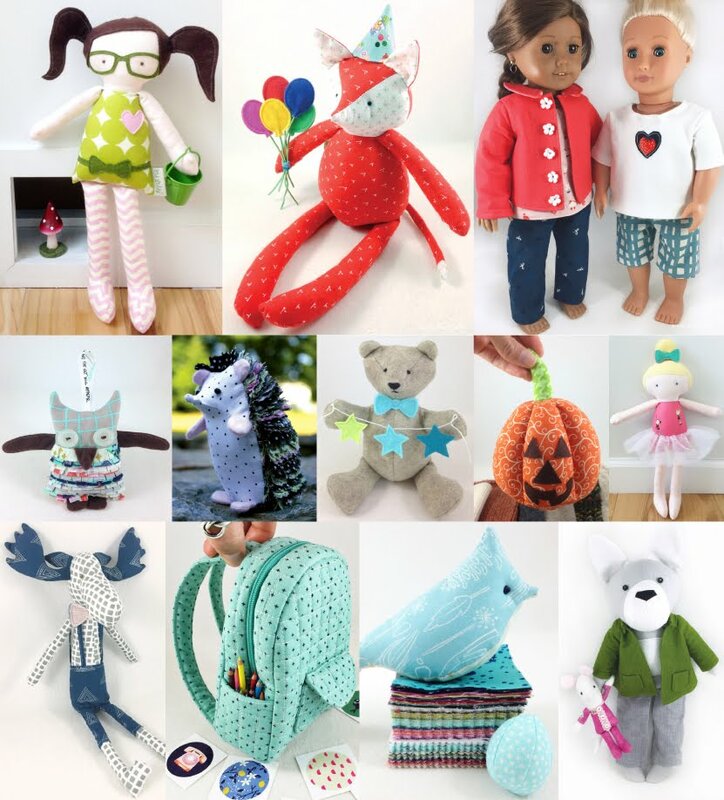 With Christmas coming quickly - I have presents for my own family I need to start and finish! Wednesday I will be helping out at an American Red Cross Blood Drive at my church and anticipate that being all day! 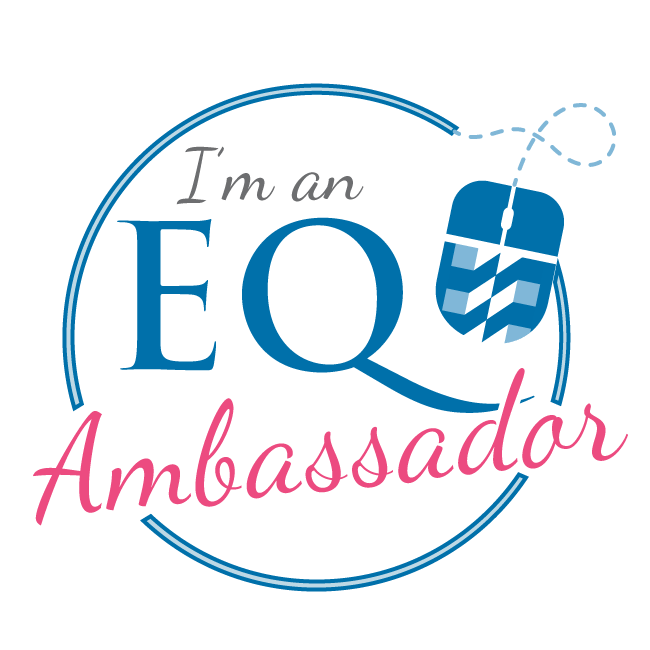 But I am happy to serve and for such a great cause. So I hope you all have a great week, and will feel free to browse my blog for some other really great posts!!! See you next Monday! So today is not Seller Saturday. I was up really late last night posting my Balsam Fir Sachet stack and ichatting with my twin..and photographing my cute little owl friend. This owl ornament was a special request from my friend Sharlene....she wanted an owl ornament with balsam fir. I'm not into using muslin for prototypes...so this is my first one. I may make a few adjustments in the tutorial, but I'm pretty sure, it will be 95% alike! I'm sharing the owl today - because I wanted to let you know I'll be writing up a tutorial for this owl in the coming weeks! How exciting?!! 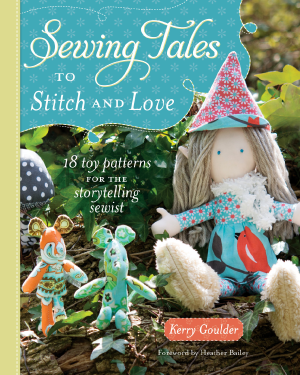 This will be my first tutorial of many - and I would love to know what other kinds of things you'd like to learn to sew. What other tutorials would you like to see here on my blog? Please post below to share your ideas. It may not have to be a sewing project, but fabric related would be great, as I have much fabric I need to destash before I can buy more!! Have you EVER smelled the sweetness of fresh bread rolls baking in your oven? It's pure heaven! Today I bring to you a recipe from one of the best Bakery/Restaurants in the states...Utah that is. 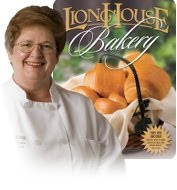 I was out visiting family during the summer of 2008 and had an opportunity to eat at the Lion House Restaurant. The rolls topped the charts. I recently got an email with the exact recipe - so I share it with you for today's Edible Wednesday. Since I don't want to infringe on any copyrights...I'm only listing the ingredients. For the directions and a mouth watering image - please check out this link for the remaining info and MORE Lion House Recipes - FOR FREE! And check out this video to see how to cut and prep them for baking! Get the butter, jam, honey, what ever floats your boat - but get 'em while they're hot!